1. 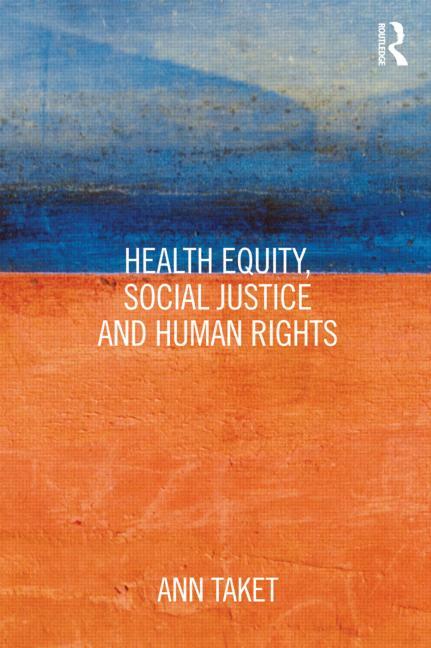 Health Equity, Social Justice And Human Rights 2. The Global Human Rights System 3. Regional Human Rights Systems 4. National And Sub-National Human Rights Systems 5. Human Rights And Health Equity 6. Evaluating The Human Rights Effects Of Health And Social Policy 7. Addressing The Sexual And Reproductive Health Needs Of Adolescents In South Africa – A Human Rights Analysis Of The GOLD Peer Education Program Melika Chiswell 8. Mid-Day Meal Scheme In Madhya Pradesh: The ‘Ruchikar’ Or Relishing Mid-Day Meal Scheme (RMDMS) Arjun Singh 9. Tobacco Prevention Strategy In Styria, Austria: A Human Rights Analysis Michaela Adamowitsch 10. National Mindmatters Project: A Retrospective Human Rights Analysis Carmel Treacy 11. The Instrumental Value Of Human Rights In Health Brad Crammond 12. Success Or Failure: How Useful Are Rights-Based Approaches In Public Health?